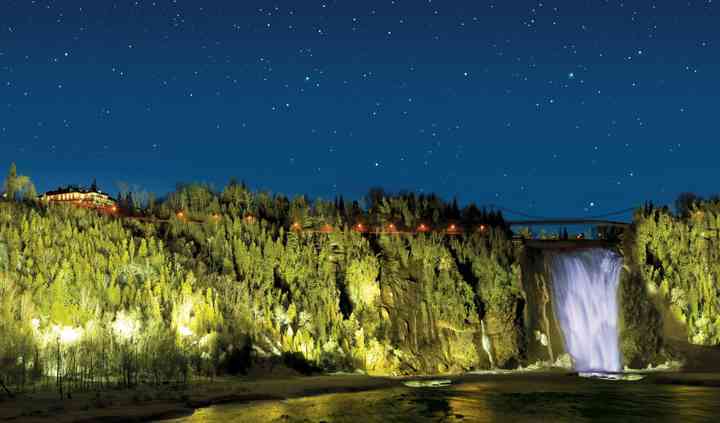 Booking with Parc de la Chute-Montmorency means stunning views, great outdoor activities, and a magical event. Rivers, cliffs, and Montmorency Falls are impressive backdrops for your wedding. 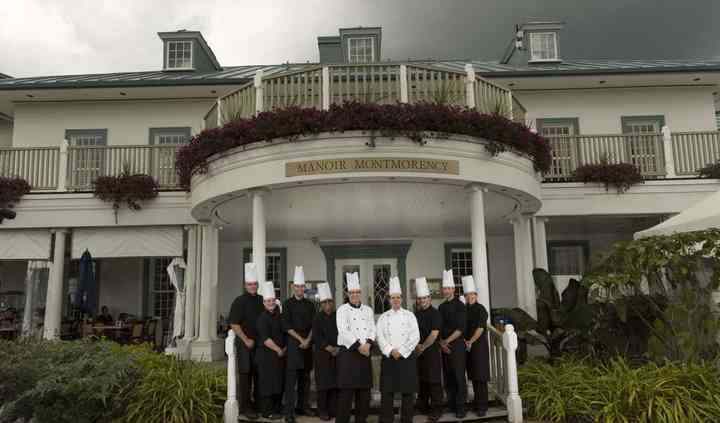 Manoir Montmorency offers fine dining, quality service, and beautiful views. The venue offers both, indoor and uncovered outdoor settings. 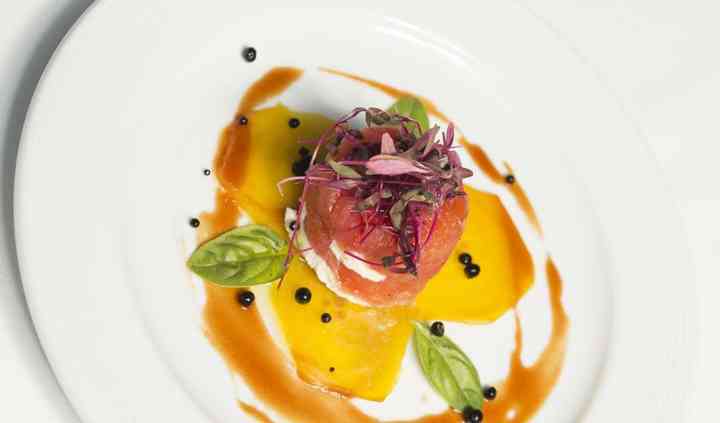 It offers three different banquet halls for you to carry out your events in. They include Duc-de-Kent, Georges-Henri Lévesque and Mary-Patterson. Apart from them, the venue offers a huge outdoor space; all of them can comfortable accommodate from 15 to 500 guests. 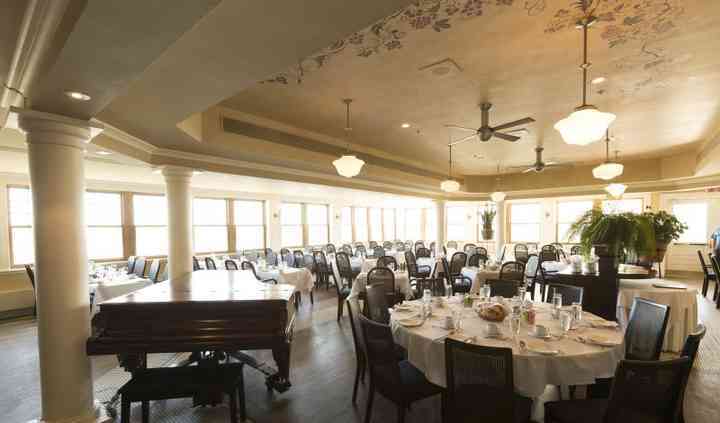 The venue covers a variety of events including anniversaries, baby showers, birthdays, bridal showers, corporate events, graduations, and more. Fun outdoor activities that are sure to get you and your guests excited include winter hiking, snowshoeing, ice climbing, picnicking, biking, hiking, double zip line, and more.